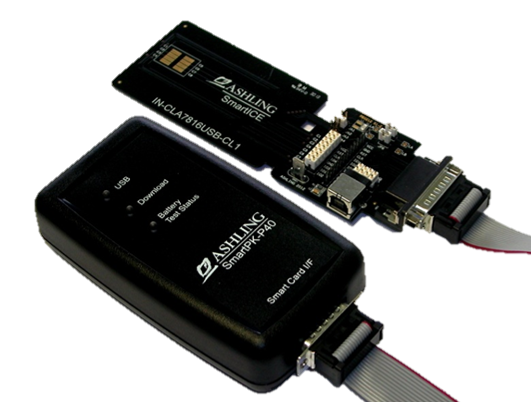 prototyping and development solution for NXP secure controllers. The development of applications and operating-systems for secure controller ICs can involve substantial amounts of complex software. Debugging target application code executing in real-time in its target processor environment is an essential step in efficiently finding and fixing difficult-to-detect software bugs. 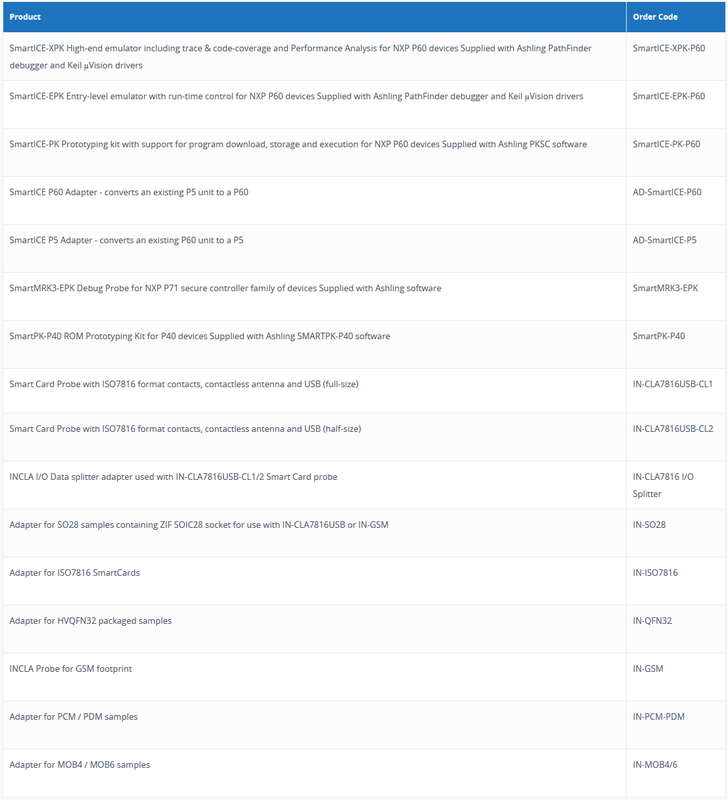 Real Time Performance Analysis for P60-Step-Up! 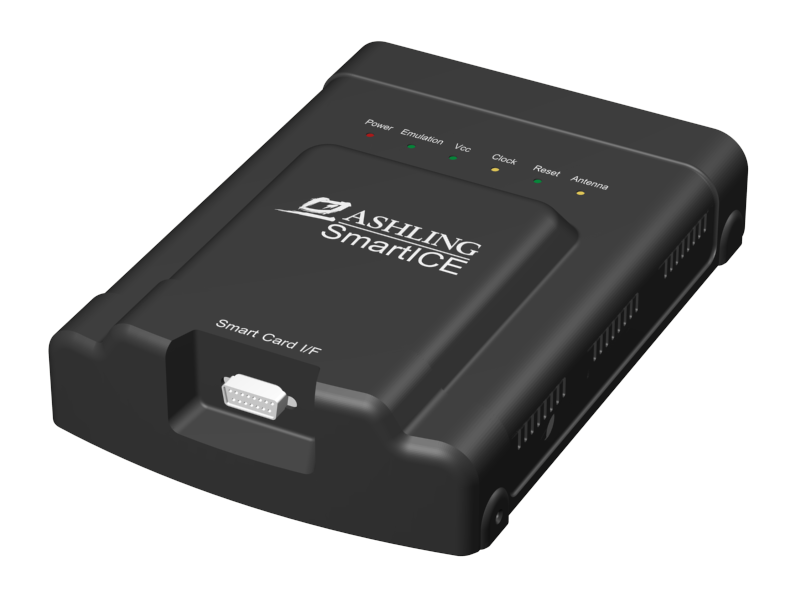 The SmartICE Performance Analysis system allows you to monitor software execution in real time non-intrusively. The performance Analysis system enables you to verify software performance and identify program ‘hot-spots’ for performance optimisation. 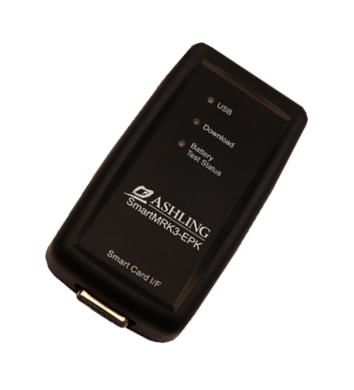 After testing and debugging a smart card program, the designer can download code to the Ashling SmartPK-P40 and test the code in a fully-functioning card reader system. SmartPK-P40 will behave like the target smart card containing the ROM-code. 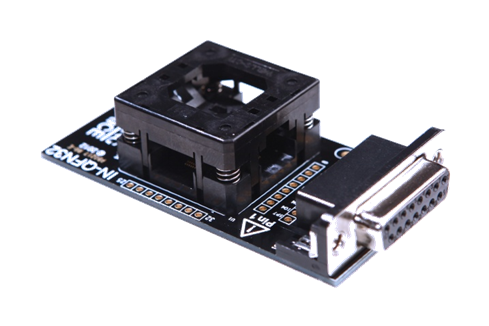 Adapter containing ZIF SOIC28 socket for use with INCLA7816USB-CL1/-CL2 or IN-GSM probes. Allows testing of SO28 samples. Allows testing of HVQFN samples. Used together with INCLA7816USB-CL1/-CL2 or IN-GSM probes. Allows testing of PCM / PDM samples. Used with INCLA7816USB-CL1/-CL2 or IN-GSM probes. 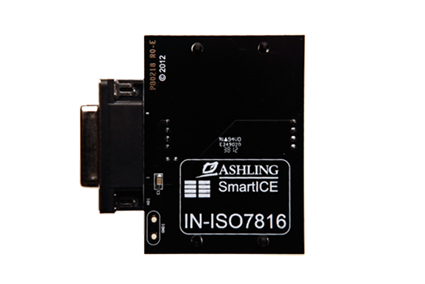 Accepts standard ISO7816 smart card format. Used with INCLA7816USB-CL1/-CL2 or IN-GSM probes. Allows testing of MOB4/6 samples. 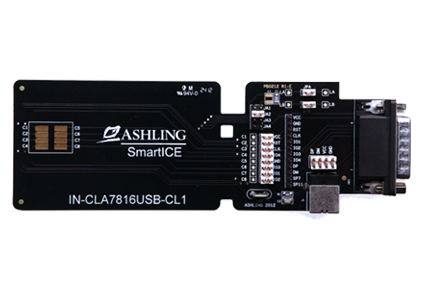 Used with INCLA7816USB-CL1/-CL2 or IN-GSM probes. INCLA adapter probe for GSM footprint connection. 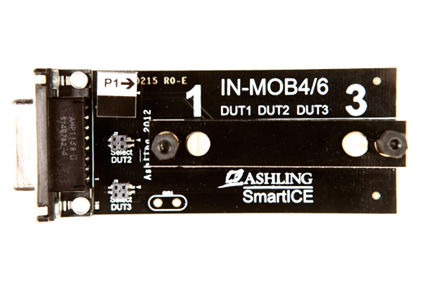 Connects directly to the 15-pin D-type socket (smart card I/F) located on the front-panel of the SmartICE system. 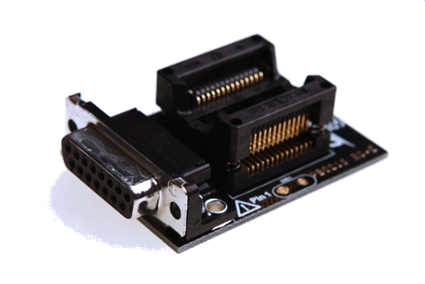 The INCLA I/O splitter adapter allows measurement of the bi-directional IO pins (x4) between a Card and Reader as unidirectional signals (x8).